Finally after a lot of New Year resolutions if you finally take the decision to join a gym to lose the much necessary weight and get back in shape. So if you are new to the gym getting your own personal trainer is the best way to lose weight fast and in a healthy way. They can coordinate your exercise regime with the diet and hence the impact will be doubled. If you are living in Dubai then finding a good personal trainer can be a piece of cake. Personal trainers in Dubai can help you with your body and hence can totally transform it. They help you reach your goal regarding the fitness and health. The article deals with the reasons that can compel you to hire a personal trainer right away. Push Your Limits- Just when you say you quit they make you do 10 more reps and hence push your limits to the extreme. They love nothing more than see you sweating in the gym. They consider your body as their own and hence want to see impressive results. Every time you are at the verge of quitting they make you run an extra mile. They keep the Instructions Right- They are the best when it comes to techniques reading all the exercises and yoga. They are the masters in their field and hence can save you from doing something that will be disastrous for your body rather than helpful. Keeps the Record- They keep the record of all the areas that you have worked in the past and all the areas you are left with. This way the exercises will work on the whole body rather than one particular part. When you are absolutely tired and can’t keep track of the lap you are currently at they can save you the trouble and also provide you with the much-needed motivation. Knows Your Body- They know which part of your body gains weight easily and thus formulate the daily workout regime on its basis. They keep more focus on the body parts that require more attention and hence have stubborn fat. This way the whole of the body gets in shape with the time elapsed. 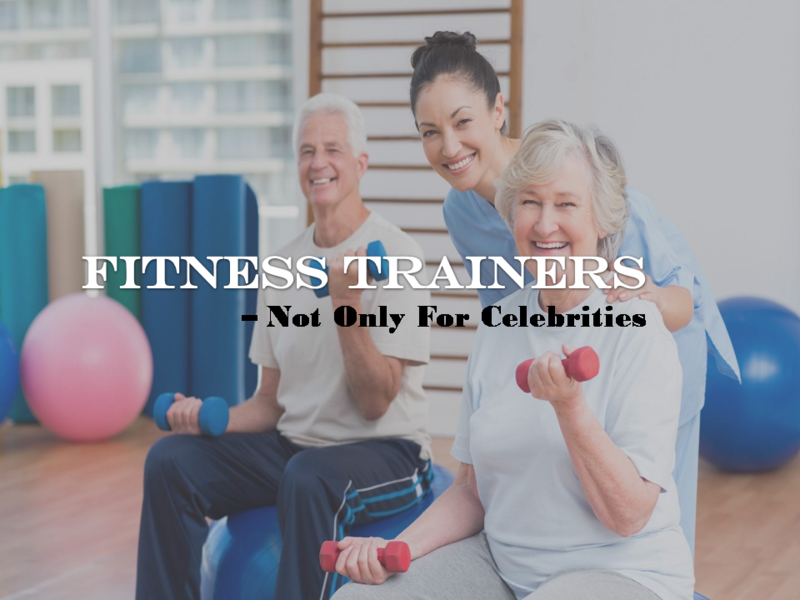 They are also Therapist- They are your personal trainer and can also be your therapist. If you are having trouble regarding any aspect of life then you can seek their advice while seating that extra pile of fat. Help Cut Calories- They help in cutting those extra calories which are not needed by the body. They keep you focused and motivated and soon you will automatically refrain yourself from all the fat-filled diets. Proteins will be your new friends and thus you will gorge on them as much as you can. They can change the course of your life. Best Judge- They is the most authentic judge when it comes down to the weight that you have reduced. They are like the best mirror and companion that you can ever have. Those living in Dubai can avail all the above opportunities and can hire their private personal trainer in Dubai.